HAS DEPOSIT! 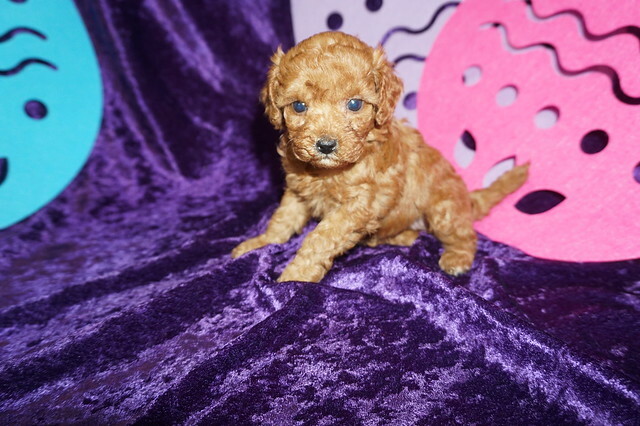 Pepsi Gorgeous Red Female CKC Mini Labradoodle A People Stopper! 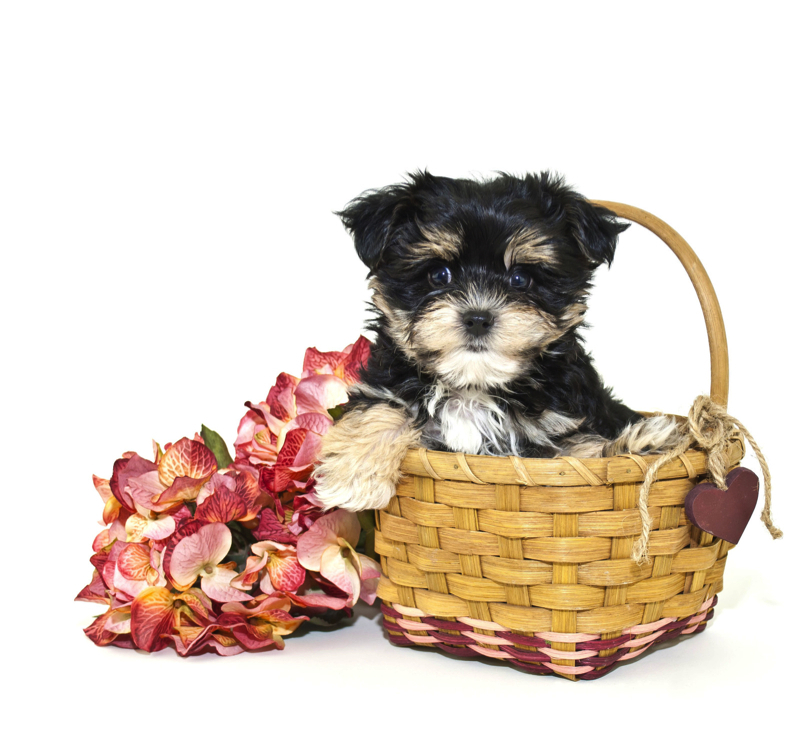 Waiting on my new name and my new home is Fleming Island, FL. « HAS DEPOSIT! 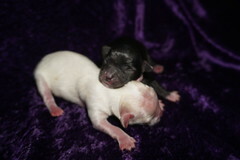 Dr Pepper Gorgeous Apricot Male CKC Mini Labradoodle A People Stopper!